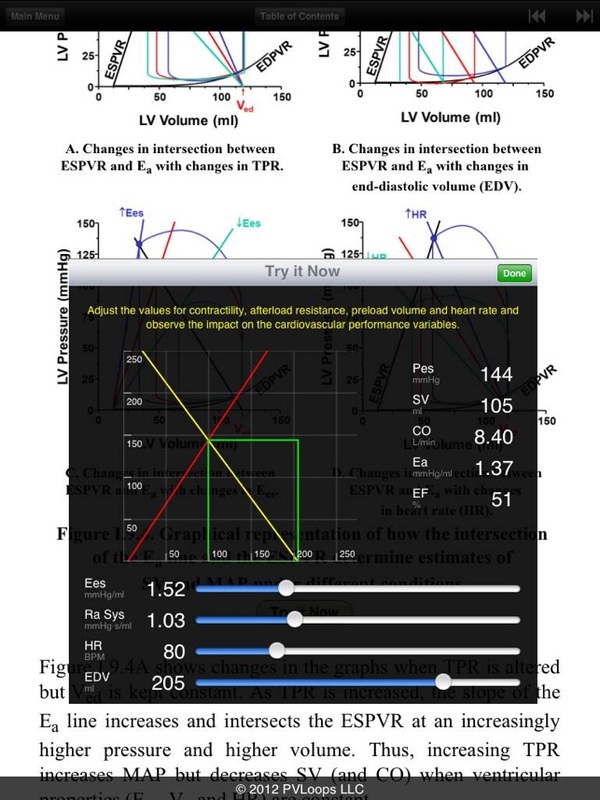 This first of its kind iPad app is an interactive simulation-based textbook of cardiovascular physiology and hemodynamics. 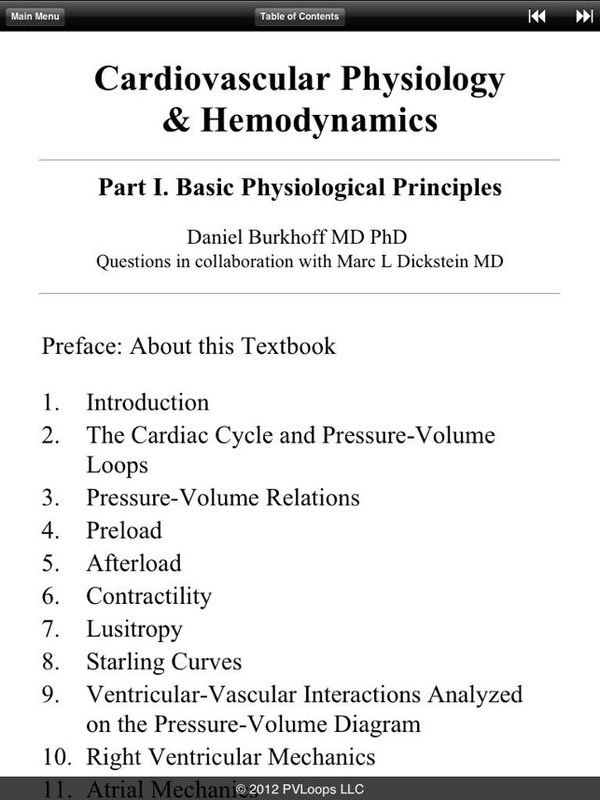 The textbook is divided into 4 parts and will cover a full range of topics relevant to the understanding of hemodynamics in health and disease. 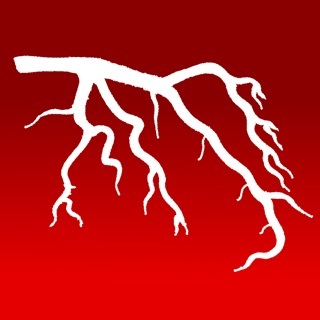 This app includes Part 1: Basic Physiological Concepts, and covers topics including the cardiac cycle, pressure-volume relations, preload, afterload, contractility, lusitropy and ventricular-vascular coupling. 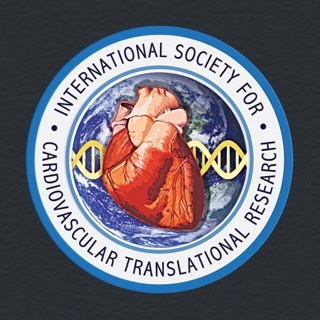 Parts II, III and IV will cover advanced physiological concepts, pathophysiology, disease states and therapeutics and mechanical circulatory support. These will be made available as they are completed through In-App Purchases. Components of the simulation are incorporated into the text through “try-it-now” features. The full simulation is available from any place in the app, simply by rotating iPad into a landscape orientation. The simulation, linked with end-of-chapter questions and problem sets allow for a flexible "learn-by-doing" environment for experimentation and discovery. Further details about the app are provided under the support URL. I was looking for a hemodynamics text, look no further. 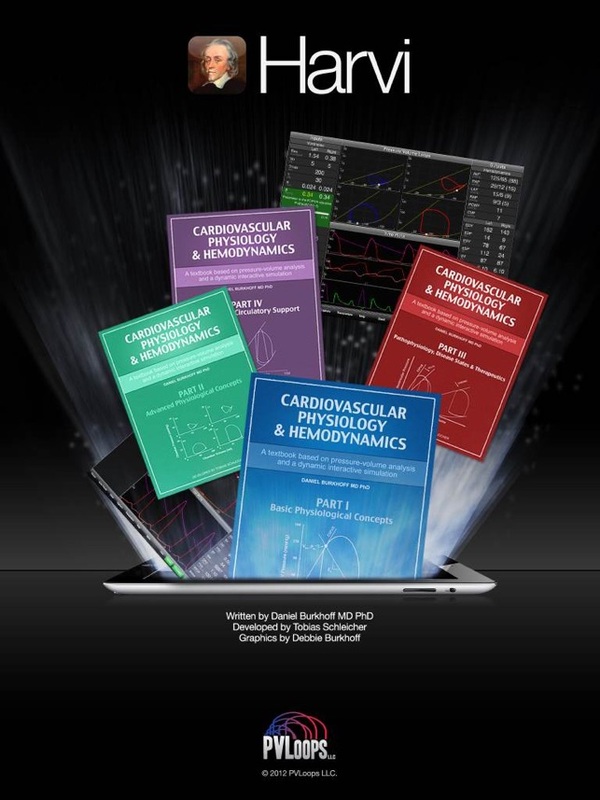 The interactivity of those textbook and application far exceed any individual hemodynamics textbook. The only thing missing write now are the rest of the books that are said to be coming soon. 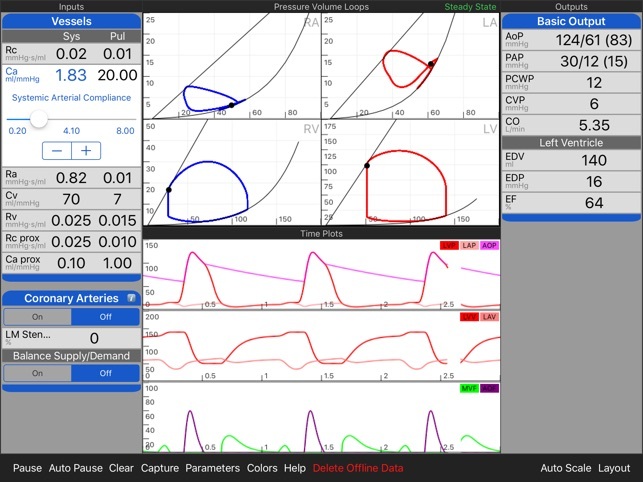 If you are looking for a hemodynamics experience that will be intuitive and highly instructive then purchase is app. In addition it is way cheaper than any other cardiovascular text on the topic. I am really enjoying it. A very well designed app. Nice start, will be waiting for the next parts. Please add EKG to the simulator. This cardiovascular textbook is amazing! 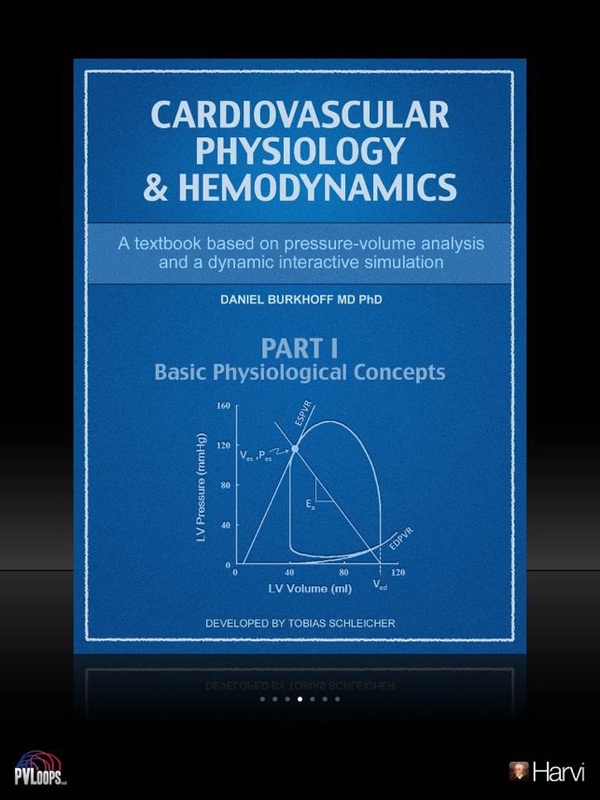 It is an interactive textbook and simulation that allows one to learn about cardiac physiology by doing. Every medical student should get this.